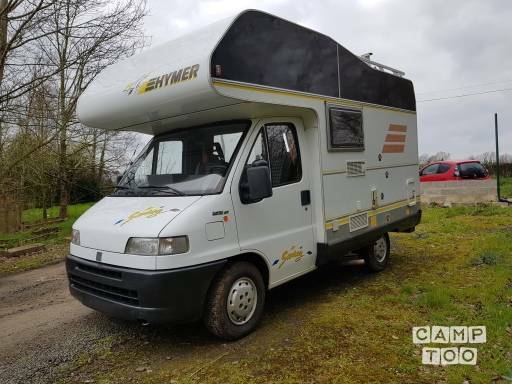 1998 Hymer Fantastic motorhome with amazing layout and space! Drives like small van - very easy to drive!!! Pets are ok up to 8 Kg. The owner of this camper offers pick-up and drop-off services. The costs for this are 70 pence per kilometer.